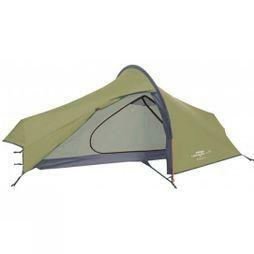 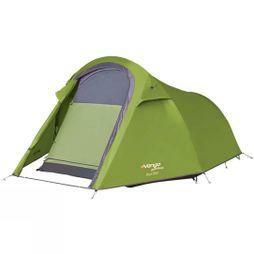 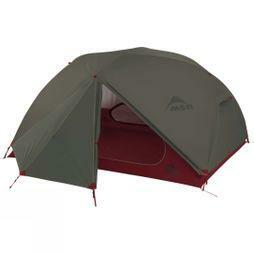 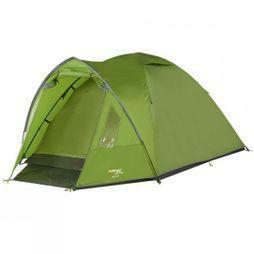 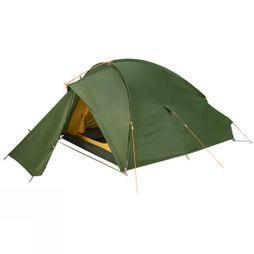 3 person backpacking tents from expert brands including Vango, Vaude, and MSR. 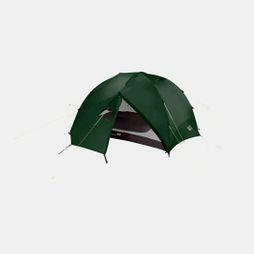 Designed with your comfort in mind, they feature innovative technologies to ensure your tent can withstand extreme weather conditions. 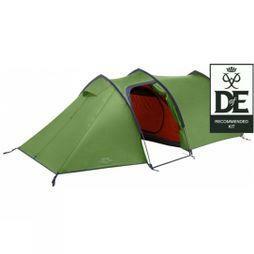 Many of the Vango designs are approved by the Duke of Edinburgh and use a Tension Band System to prevent sideways movement on any terrain so you're guaranteed to get longevity out of your tent. 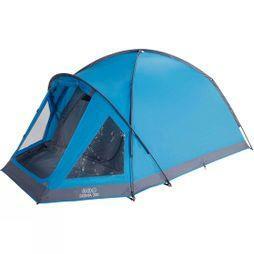 We also offer classic dome designs and tunnel tents as well as tents with a porch area where you can relax - they also provide ideal storage solutions. 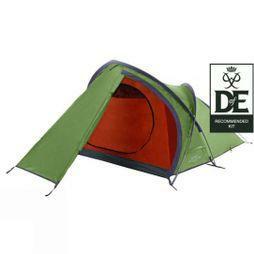 Whether you're camping with a small group or holidaying outdoors with your family, you can discover our selection of lightweight 3 man tents today and look forward to your next outdoor trip.